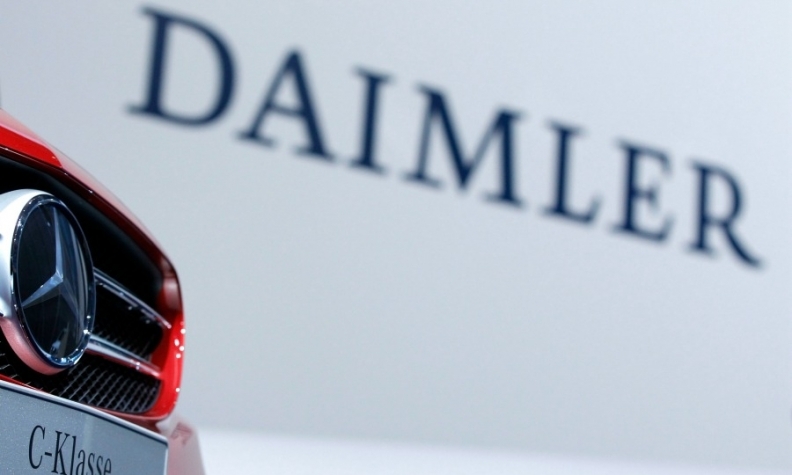 FRANKFURT -- Daimler is open to supplying Volvo with engines and could even take a small stake in the Swedish automaker, Manager Magazin said, raising the possibility of increased cooperation between Mercedes-Benz and Volvo's China owner Geely. Daimler could buy "a couple of percent" in Volvo Cars, the report said on Thursday, without citing sources. Volvo declined to comment and a Daimler spokesman said: "This is pure speculation which we will not comment on." Geely Chairman Li Shufu recently bought a $9 billion stake in Daimler, seeking to forge an alliance with the German automaker as a way to counter the threat from new competitors such as Tesla, Google and Uber. Daimler CEO Dieter Zetsche has welcomed Li as a new shareholder and said any industrial alliance with Geely will depend on whether current China partner BAIC agrees.